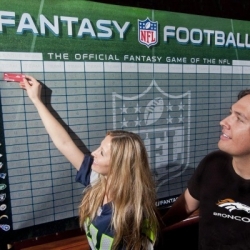 In the United States, fantasy games are considered to be a skill game. This means that the laws regulating the field are very different from the laws that regulate gambling. Because of this, betting on fantasy sports is fully legal and there are a lot of large companies that allow users to do so. This article offers an overview of the major players in the online betting world. 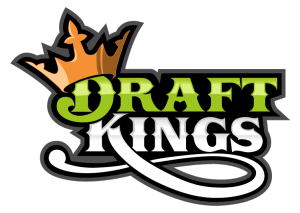 DraftKings is one of the largest websites in the United States for fantasy sports begging. As of the summer of 2017, it had eight million users. The headquarters of the website are in Boston, Massachusetts. 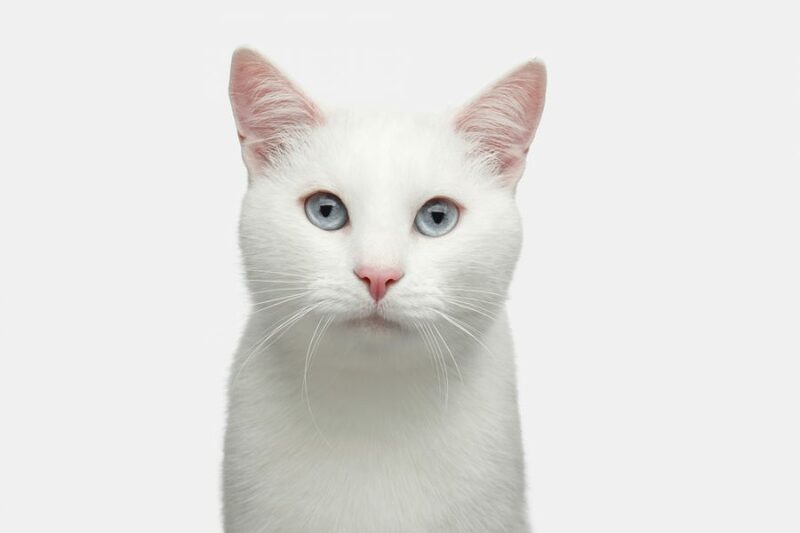 The website has over 300 employees and was founded in 2012. It offers daily and weekly contests but not latest lotto results. Contests are related to all kinds of sports, including NBA, NFL, NASCAR, Canadian Football League and more. The first product of the team that launched the website was a one-on-one baseball game. 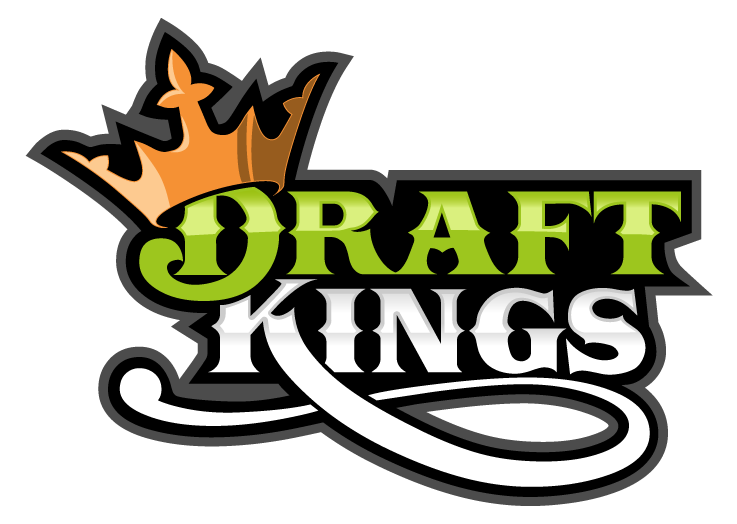 In 2013, Major League Baseball made an investment in DraftKings. MLB became the first American professional sports association to make an investment into a fantasy games platform. FanDuel was founded in 2009. The headquarters of the website is in New York City. FanDuel is one of the largest daily fantasy sports websites in the United States. In November of 2016, FanDuel made a deal to merge with DraftKings, but the Federal Trade Commission blocked the deal on the ground that the merger would create a monopoly in the market. The marketing strategy of FanDuel was to spend so much money on advertising that its name would become engrained in the minds of its prospective customers. In the third quarter of 2015, FanDuel and DraftKings have spent over $150 million on TV advertising alone. In 2014, the website announced a partnership with the NBA. As of 2016, FanDuel partnered with 16 NBA teams and 15 NFL teams.